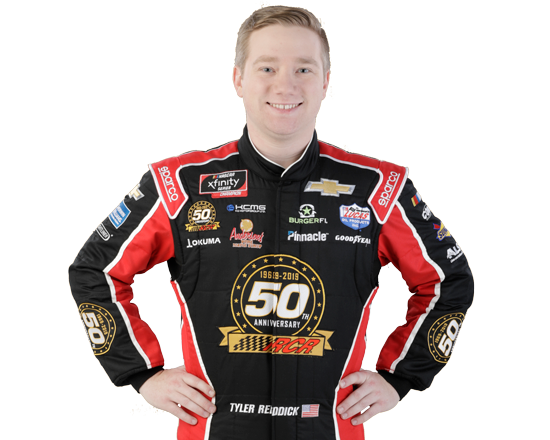 On Monday, Feb. 19, 2018, Adam Brown stood in the Daytona International Speedway museum next to a No. 3 Richard Childress Richard Childress Racing Chevrolet that had just won the Daytona 500. Twenty years prior, Brown and his family were doing the exact same thing. 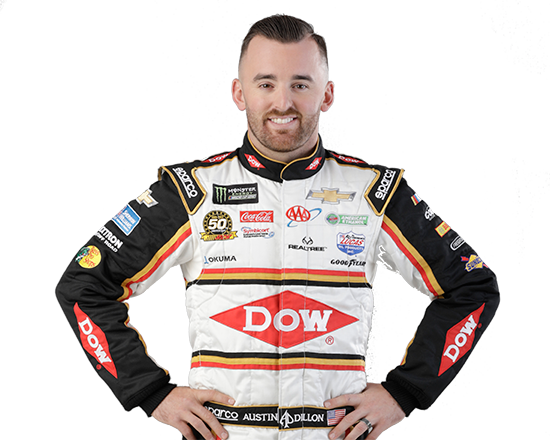 Brown poured his heart and soul into the car Austin Dillon drove to victory in the 60th running of the Daytona 500, working as the interior mechanic on the team. 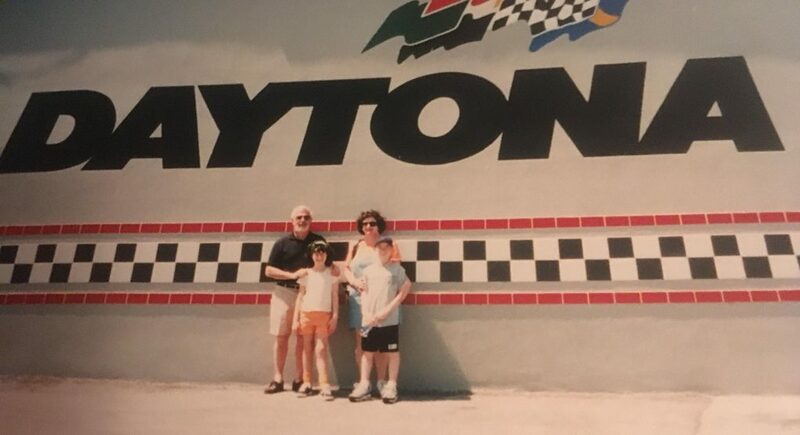 In 1998, Brown was a Dale Earnhardt fan on vacation from New York to Florida with his parents. 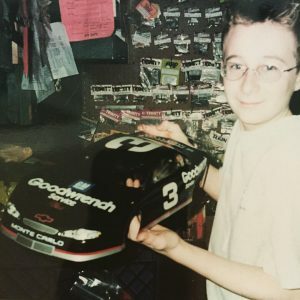 Being an Earnhardt fan and an RCR fan was a family tradition passed down from his grandfather to his father and eventually down to the third generation. Brown’s grandfather had the iconic Chevrolet Monte Carlo that mirrored Earnhardt’s No. 3 RCR Chevrolet that was unmistakable on the racetrack. 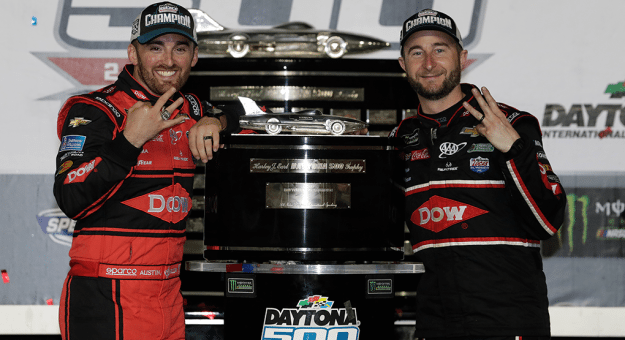 “We went to Disney World and we made a separate trip from Disney World to go to Daytona USA to go to the museum and to go see Dale’s car in the museum,” said Brown. “We saw the car, we saw the penny on the dash, we saw all of the pictures of the celebration, everything. We obviously watched the race but going there to see that car in 1998 was something special. The memory of visiting Earnhardt’s iconic car in 1998 came to the interior mechanic while standing in Victory Lane with Dillon and the No. 3 team last Sunday night. After the initial celebration, Brown and the rest of the No. 3 team had to go back to the garage to tear down the car for NASCAR inspection. Once they returned for pictures with Austin and the trophy, Brown couldn’t help but share the story with his driver. For someone who visited Earnhardt’s car in 1998, Brown knows how special it is that kids just like him will spend the next year visiting this year’s Daytona 500 winning car. “It’s just cool to know that so many people will go and see that car,” said Brown. “I think it’s great that Austin said this win was for Dale. Given the honor and glory to God and giving the respect to Dale, that’s the main thing, that’s what this is all about. 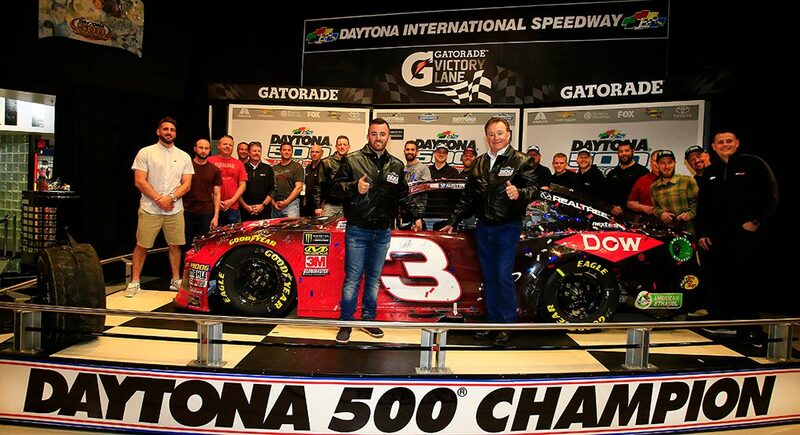 Adam Brown (second from the left) stands with the Daytona 500-winning car he worked on as part of the 2018 No. 3 Dow Chevrolet team. 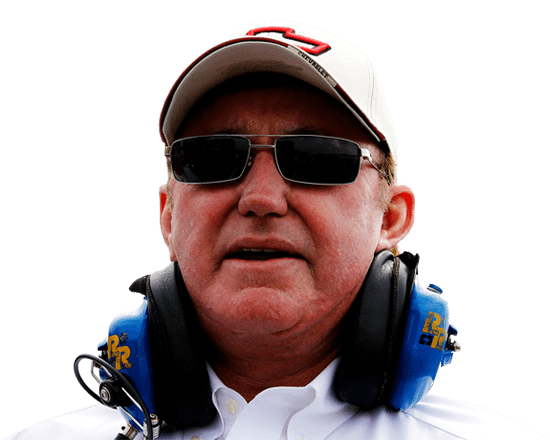 The 1998 Daytona 500-winning car that Brown’s family went to visit 20 years ago now lives in the Richard Childress Racing Museum in Welcome, North Carolina. Brown admits that he goes up there from time to time to look at the car and rekindle the memories of that family trip. Brown has his own history in that museum, as well. He was on the No. 41 team that won the ARCA Racing Series championship in 2011 with Ty Dillon, he was a part of the No. 39 team that won the inaugural NASCAR Camping World Truck Series race at Eldora Speedway in 2013 with Austin, and he was on the No. 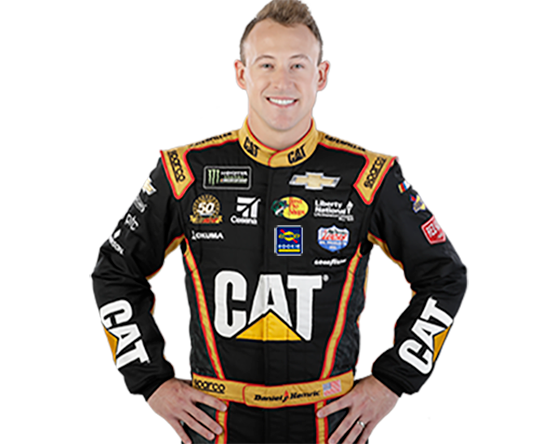 3 team that won the 2017 Coca-Cola 600 again with Austin. Surely, once the 2018 Daytona 500-winning car ends its tenure in Daytona’s museum, another part of Brown’s racing history will find a home in the RCR museum.